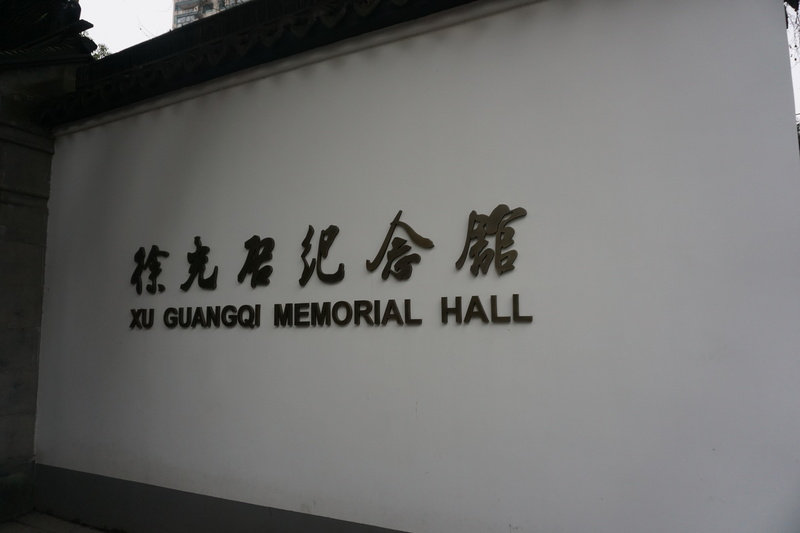 The Xu Guangqi Memorial Hall (chinese simplified徐光启纪念馆 ) is located in Shanghai (Nan Dan road n. 128 Xu Hui District). 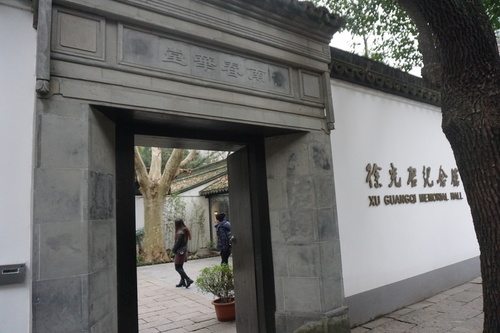 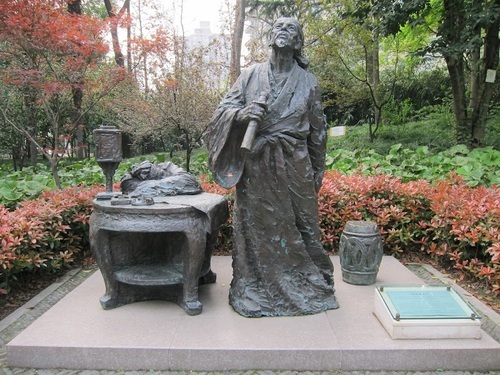 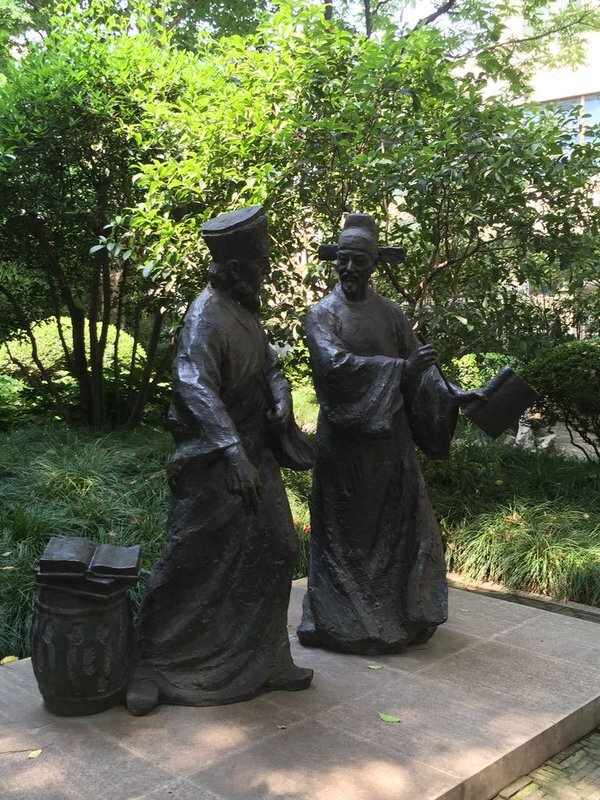 It is a memorial and museum for the Chinese 17th century scholar Xu Guangqi. 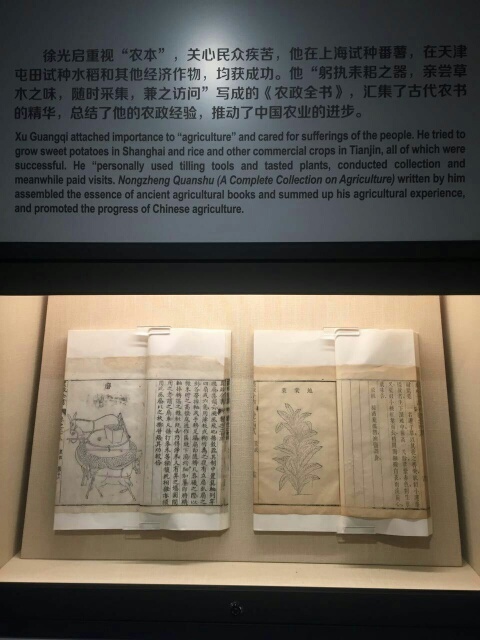 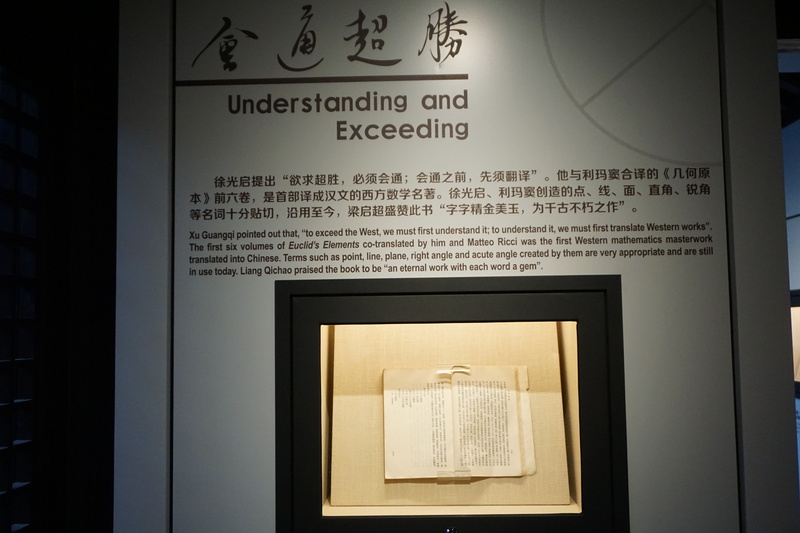 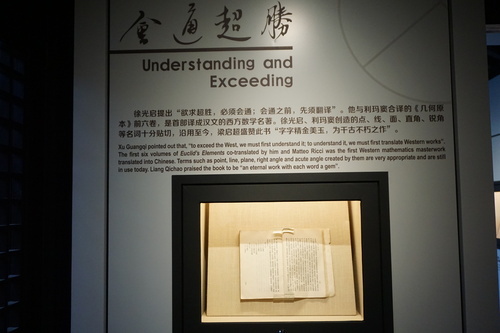 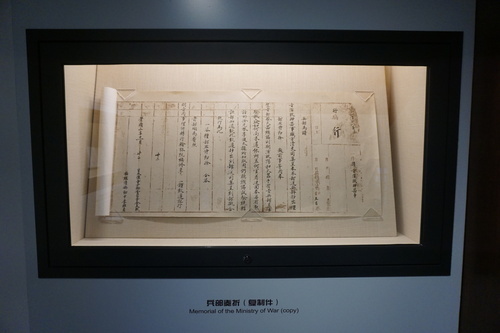 Many original documents are exposed in the exhibition hall, all related to the research that Xu Guangqi did in many fields of Science such as Astronomy, Mathematics, Agriculture (System of irrigation) and Military Sciences. 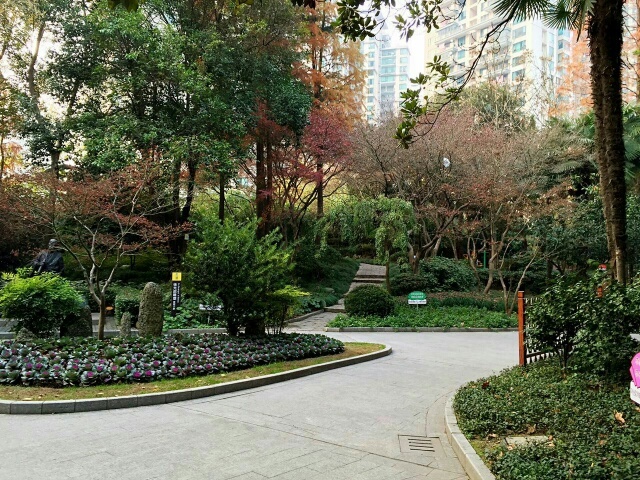 The museum is located in a park, officially renamed Guangqi Park (chinese simplified光启公园) since 1983.